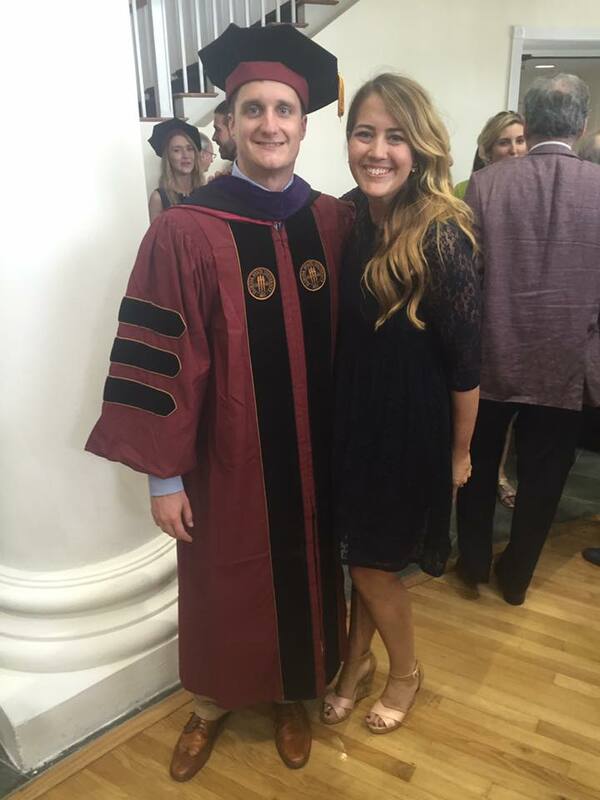 Over the years, we have had the opportunity to see undergraduate and law students who have worked at Liebenhaut Law go on to graduate law school and start their own careers as attorneys. Two of our favorite, Melanie Kalmanson and Michael Dobson, learned today that they passed the Florida Bar Exam and will very shortly be licensed to practice law in the state of Florida. We are very proud of Melanie and Michael and wish them all the best as they embark on their legal career. Below is a brief intro to these two future rock star lawyers. MELANIE KALMANSON initially worked for the firm in the Summer of 2012. Over the years, she has come back to work for us at various times. When she started here, she was interested in learning about various types of law, but was very clear that she had no interest in becoming a family lawyer. We challenged Melanie to get involved in some family cases despite her initial aversion. To all of our surprise, Melanie took to family law and very quickly was able to add a lot of value on the cases on which she worked. 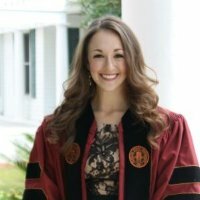 She went on to law school and became a member of the Florida State University Law Review, moot court, and mock trial teams (a rare and impressive feat). She has had several articles published in various prestigious law journals throughout the country. She is now clerking for the Supreme Court of Florida. MICHAEL DOBSON came to us as a college kid with intelligence, charisma, and humility. He was an intern for the firm as an undergraduate student in 2011. Michael impressed everyone at the firm with his maturity and initiative. He was caring and every client with him he worked grew to appreciate his obvious interest in their situation. Michael came to us with a great interest in public policy and legislative affairs. He has since gone to work for the Florida House of Representatives. We look forward to watching him continue to excel in his legal career and otherwise.